Once again, Jedi Mickey and Princess Leia Minnie will be joined by some of the brightest stars from the saga. Celebrity Hosts for the event this year are James Arnold Taylor (voice of Obi-Wan Kenobi in Star Wars: The Clone Wars) and Ashley Eckstein (voice of Ahsoka Tano in Star Wars: The Clone Wars). 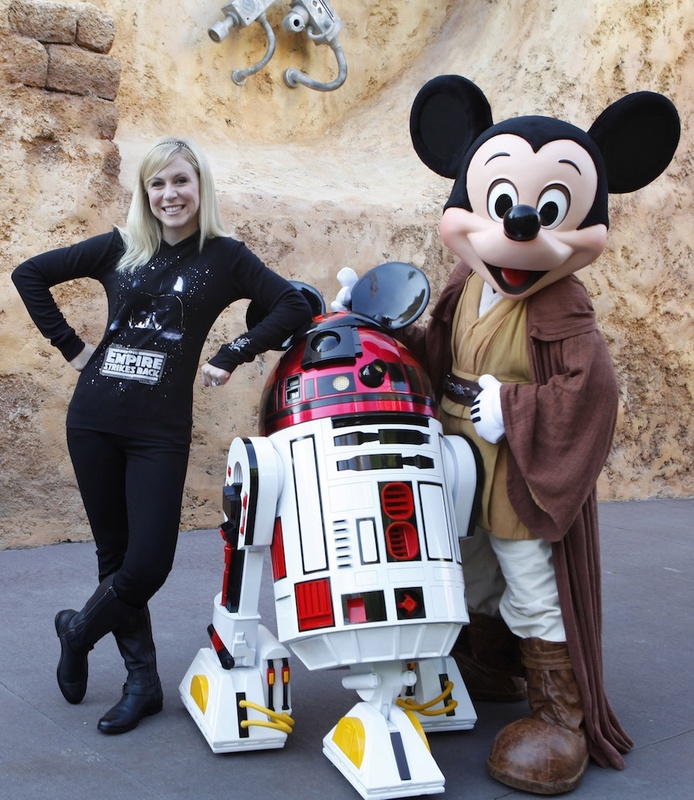 Ashley (seen in the photo above with R2-MK and Jedi Mickey) will host “Clone Wars: Behind the Force,” a closer look inside the popular animated TV series. 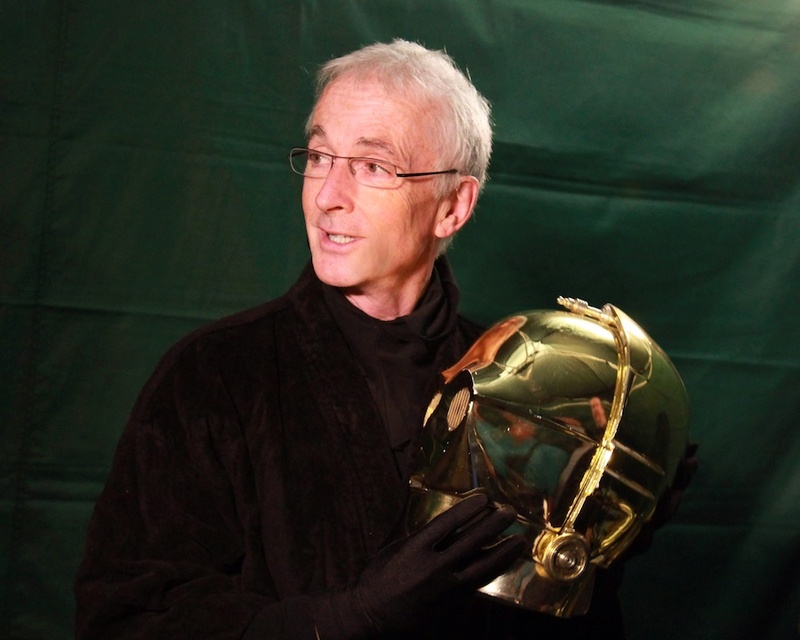 James will present another event-first: he will star in a one-man show that showcases some of the many voices he has performed throughout his career, including those from The Clone Wars. 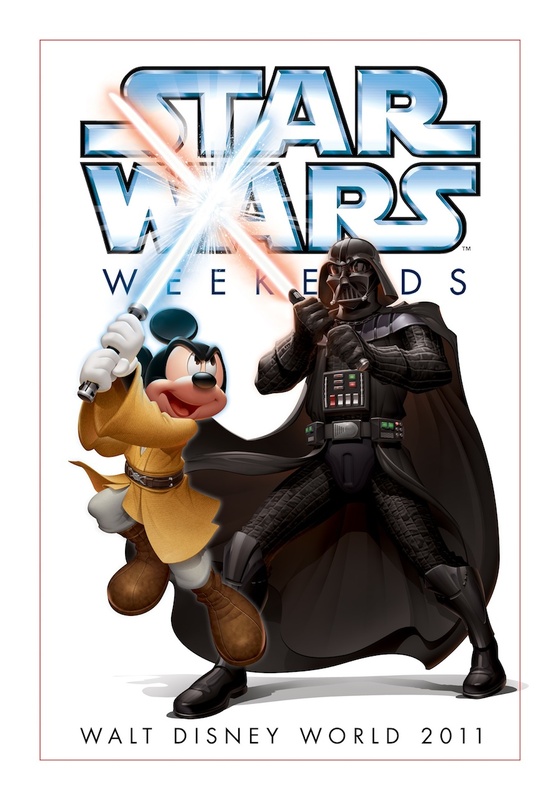 Let us know if you plan to attend this year and what you’re looking forward to most about Star Wars Weekends 2011, or if you have a favorite memory from a past event.